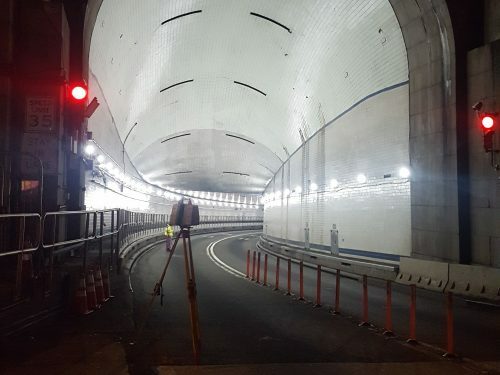 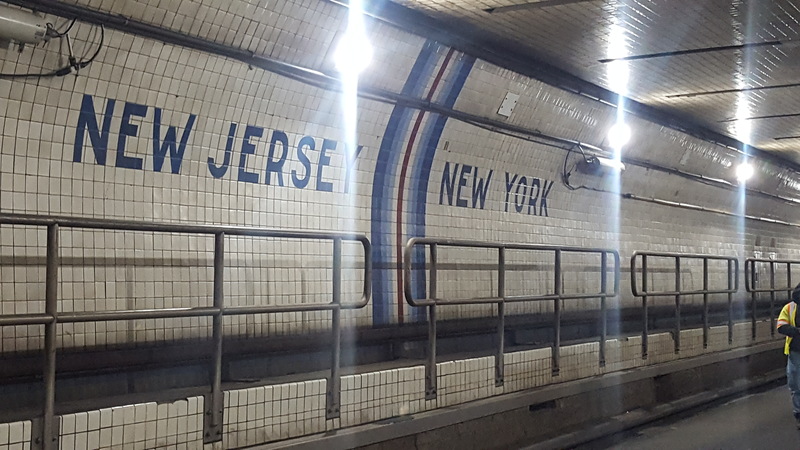 The latest scanning capabilities were used to survey a portion of the Lincoln Tunnel. 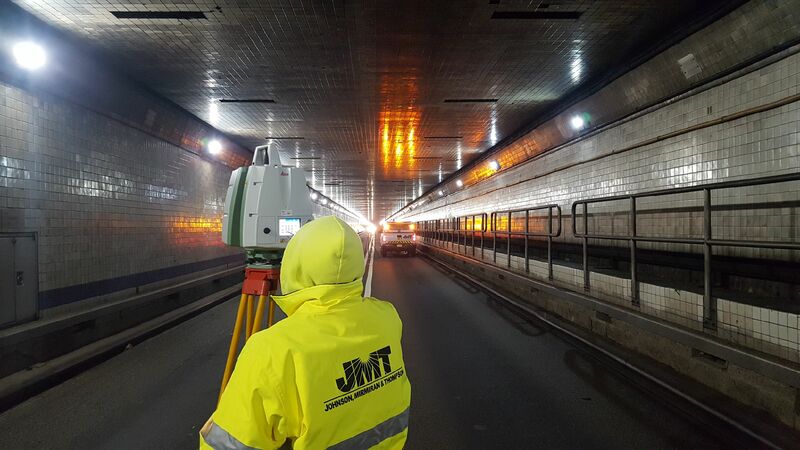 JMT performed surveys, horizontal and vertical control, throughout 8100 LF of the south tube of the Lincoln Tunnel. 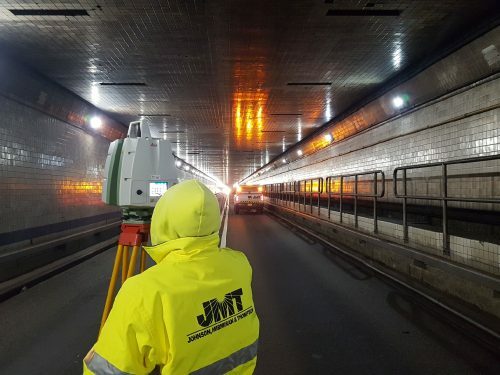 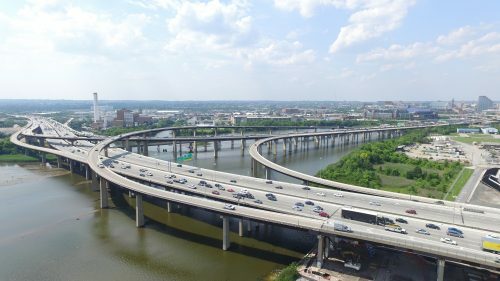 A Leica C10 stationary scanner was utilized to collect point cloud and digital photograph data along the entire south tube form New York to New Jersey. The point cloud data was processed utilizing Cyclone and the survey information was extracted to prepare survey base plans in both Microstation and AutoCADD Civil 3D. 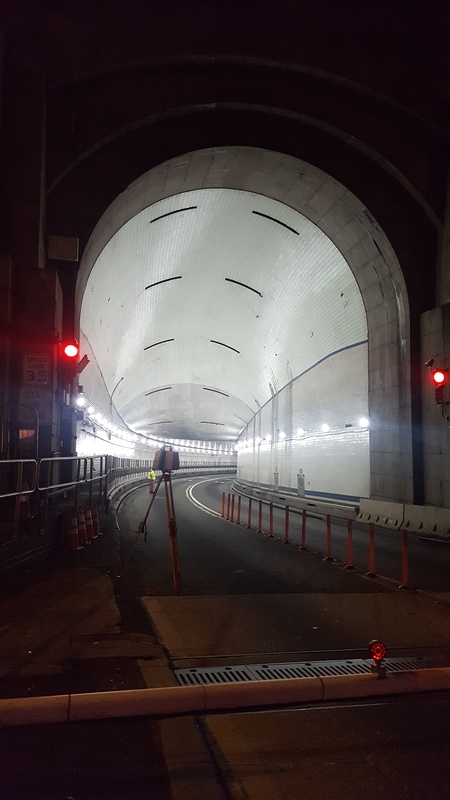 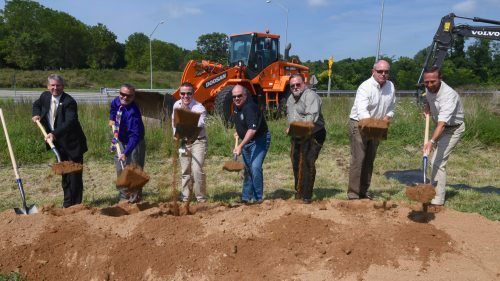 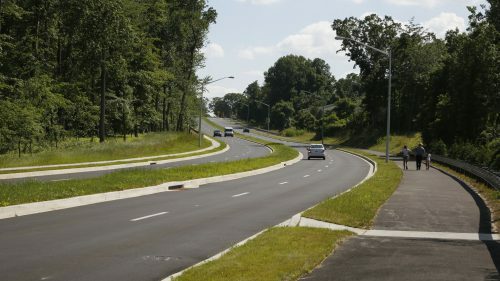 The survey base plans provided for baseline geometry and cross sections at 10 feet intervals to be utilized for fine milling and repaving within the tunnel. 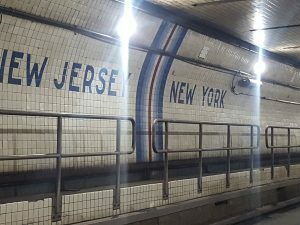 All plans and CADD files followed Port Authority of NY/NJ specifications.